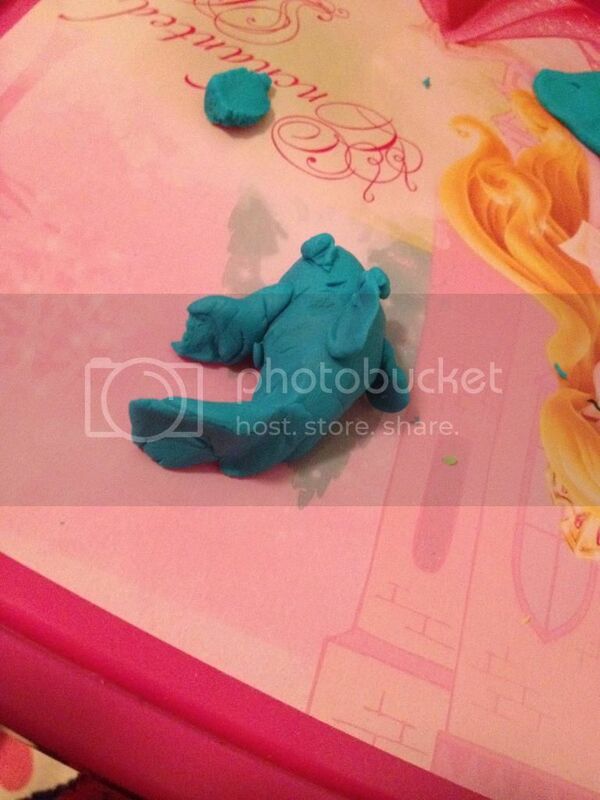 I was right when I said we wouldn't be doing a lot of play doh in the future. 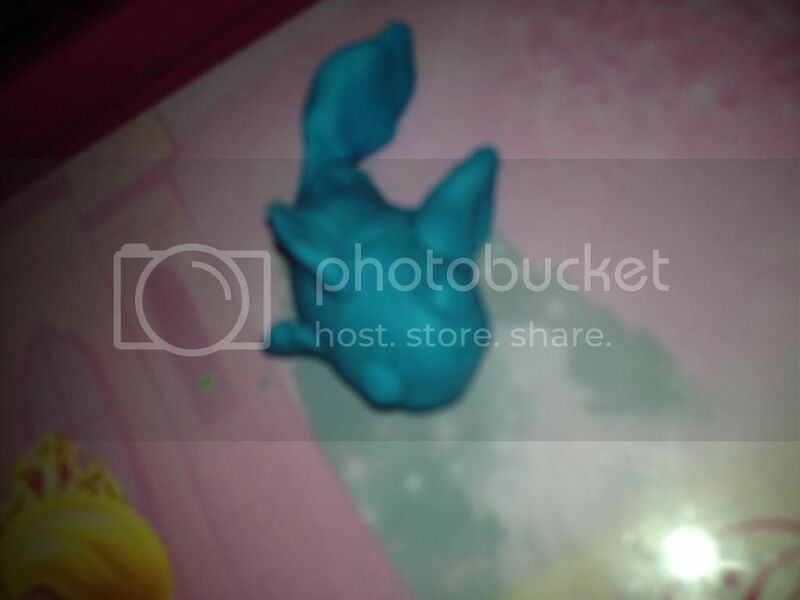 Aubriella would play with play doh all day every day if I gave her the chance to. Ella is awesome with listening and only doing one color at a time. Each color has its own space of where it goes and she likes to keep it in order. Here is a fish that we made last night.